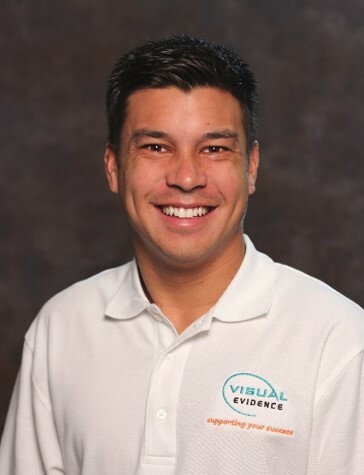 Jonathan has worked for CVisualEvidence since 2012. Jonathan specializes in courtroom equipment installations. He assists in making sure all equipment is set up properly and meticulously by ensuring all cables are hidden and secure and that all monitors are positioned perfectly, among many other elements involved with installation.